Home › Personal Finance › What is Your Current Financial Philosophy? What is Your Current Financial Philosophy? If you want to establish a solid financial foundation, you need to what is happening with your money. And you need to figure out who’s in charge of your money. Creating a financial philosophy can help you decide how to use your money to help you live the lifestyle you want. One of the problems we run into, as humans, is that, without a financial philosophy it’s easy to be swayed by advertising, and what looks “normal” when you see how your neighbors live. Unfortunately, that’s one way to end up with high levels of debt, and even higher levels of money-related stress. Rather than be blown about by trends, and rather than trying to match up to someone else’s version of how you are supposed to live, it makes sense to decide what’s important to you. First of all, figure out what you value. Everyone places priority on different things. Money is a tool, just like anything else. It can be used to help or hinder. If you want it to help you, you need to have a clear idea of what you want your life to look like. Once you understand your values and create goals that help you live your values, you can begin taking charge of your financial future. It’s also important to understand that you might have different priorities at different points in your life. 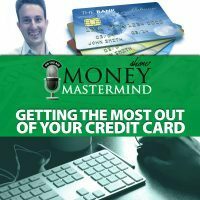 If you have a great deal of high-interest credit card debt, it makes sense to make paying that off a priority. 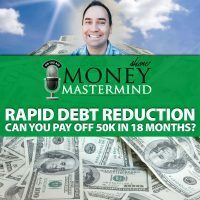 Once the debt is paid off, you can focus on something else. Having that financial freedom to move forward can be a great help to you as you begin getting your house in order. Will More Stuff Make You Happy? 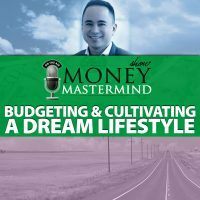 Buying the comforts of life can be one way to enhance your overall situation, but it’s not everything, and the most important things are the things that you can’t really buy with money. So, yes, having financial freedom is a good thing that will improve your life, but it really helps to understand your motivations beyond that, and have a solid idea of what you want for your life, and then use money as a tool to achieve your goals. Get rid of the stuff you don’t care about, and start focusing on the things that are most important to you. You’ll get back on the right financial track, and you’ll be in a better financial position as well. Watch our panelists discuss financial philosophies and priorities, and their importance in getting your finances in order. Do you have a financial philosophy? What is it? How did you arrive at it? Leave us a comment below. And don’t forget to watch our Hangout live next Wednesday at 10 p.m. Eastern. You can watch from our Google + page. 2 Responses to What is Your Current Financial Philosophy? As you all mentioned, hitting bottom sharpens your senses. The idea of conscious financial focus came later for us as we treaded water for a long time. One unforeseeable hit after another. Tight times are valuable as we learn thousands of ways to make our dollars last and teaches us what we can live without. Now we are at a point where the kids are nearly out of the house. Now we can give more the way we’d like, so that money actually makes an impact on someone’s life. Even though those in our circle have far more “doohickeys”, we weigh their bang for the buck against our personal matrix. Disneyland or cruises are not anything we’d care to do. We don’t have cable or cell phones. We buy used stuff. We strive for contentment and pleasure in what we do have. We have enough and enough to share. That is good. I was griping yesterday about a fancy sink someone else chose to put into our current bathroom. It’s far too large and gaudy for the space and hard to clean around. My son said, “Yeah mom, this really is the kind of problem people have in third world countries.” That puts it into perspective. I’m still learning. I love that proverb, it really does ring of truth, if you can be content with what you have, you’ll always be in a good place. Hitting that bottom was an eye opener for us, and while it wasn’t quite as far down as some people end up getting, it does sharpen the senses as you say. 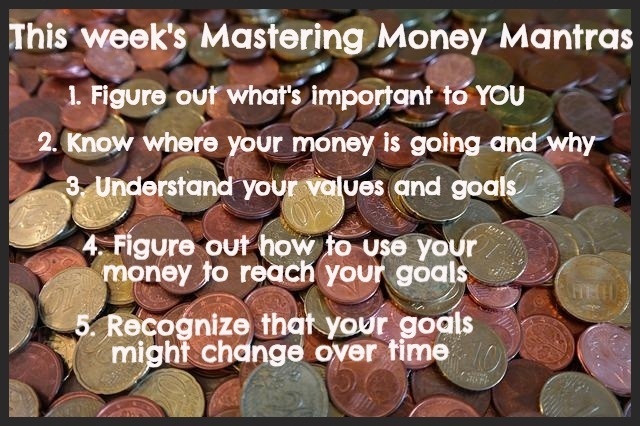 It gets you to a point where you know you need to start paying attention, that you need to take control of your money instead of letting it do what it wants.